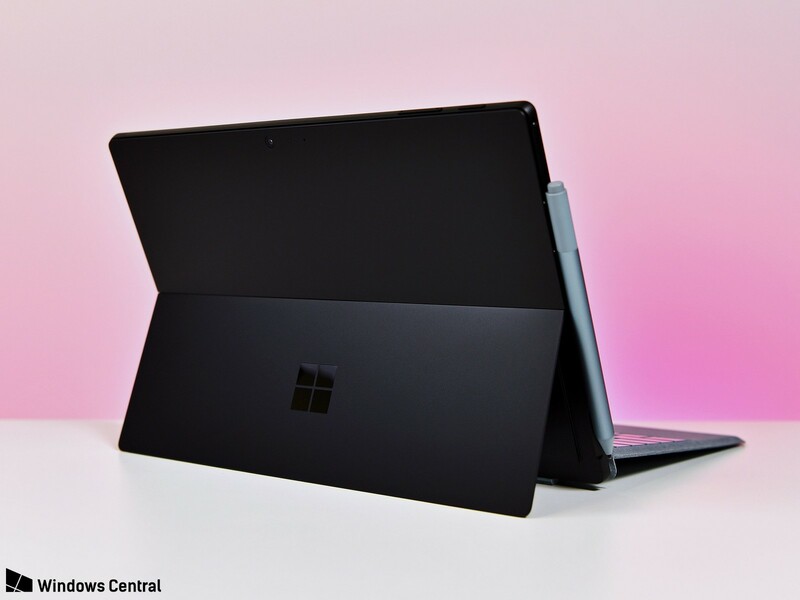 Ahead of the wider European release of the Microsoft Surface Pro 6, we’ve rounded up a collection of reviews, thoughts and opinions from some of the most popular online tech experts below. Feel free to click on through to the full reviews for in-depth conclusions, and/or order from your country’s respective store below – this page will be updated as it’s released in more countries, so stay tuned. Type Cover: “It costs at least £100, but the Surface Go’s Type Cover is a marvel. Despite being a little narrower than the full-size Surface Pro version it has a large, excellent trackpad, well-sized keys and a very satisfying typing experience.